If you would like to commission an artwork from any of our artists, please just contact us, and we will be more than happy to contact the artist for you, and help fulfill your requirements. 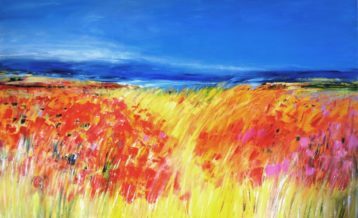 If you are looking for an original piece of art to fit a certain space in your home or place of work, or if you see an artwork on the site that you like but that has already sold, it may be an idea to commission a piece. It may be that you have seen an artwork on the site that you would like in a different size or colour, or you may be trying to complement artworks you already own. If you have a specific idea of your own, please just let us know, and we will contact the artist we think would best be able to develop your idea for you. 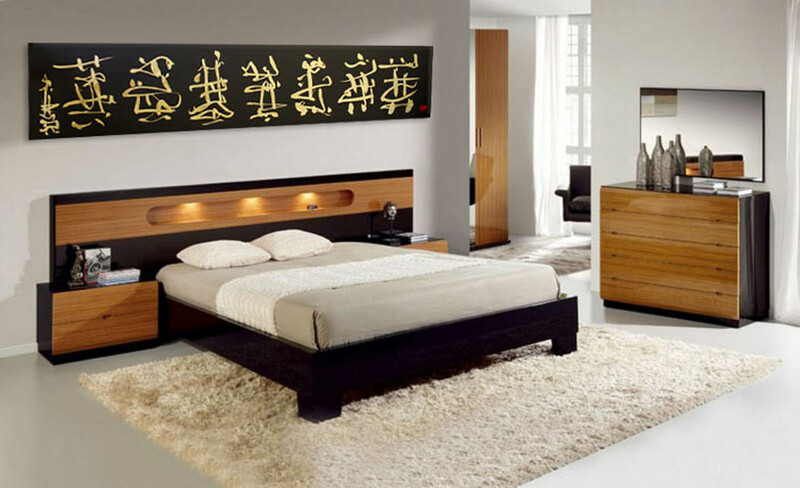 A commissioned artwork can also make the perfect, unique and original gift. Many of our artists paint large, statement pieces which are ideal for corporate spaces, such as receptions, foyers, restaurants and hotels, and we are happy to consult with interior designers to create the perfect environment and atmosphere. Once you have agreed on the commission, you will be given a price and time scale. When the commission has been completed, we will send you images for approval. Once approved, the commission will be put onto the site marked as ‘Commission for ……………’ so that you can purchase the piece. When the artwork has been despatched we will email you with delivery details. If you would like more information on how to commission art, please just contact us on 07954229957 or email us at info@rippinghamart.com We’re always happy to help.